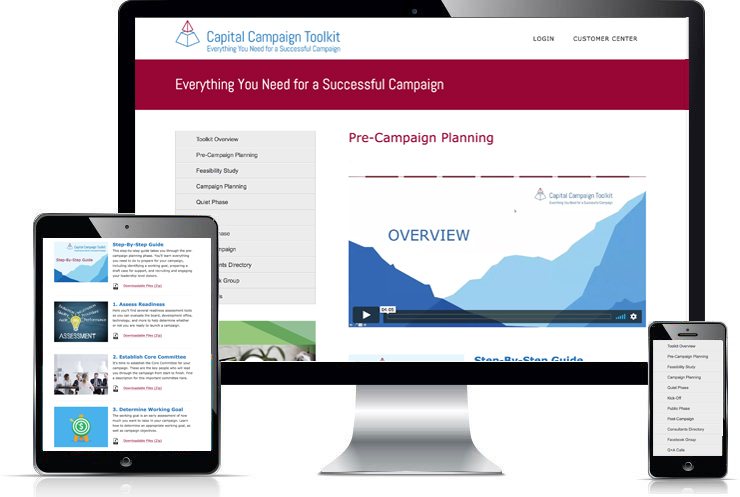 The Capital Campaign Toolkit gives you a master plan for your campaign, plus the associated templates, worksheets, step-by-step guides, planning resources, other tools and SUPPORT you need to walk you through your campaign, from start to finish. Login from any device and select the tool you need, when you need it. There’s no reason to reinvent the wheel — EVERYTHING is provided for you. 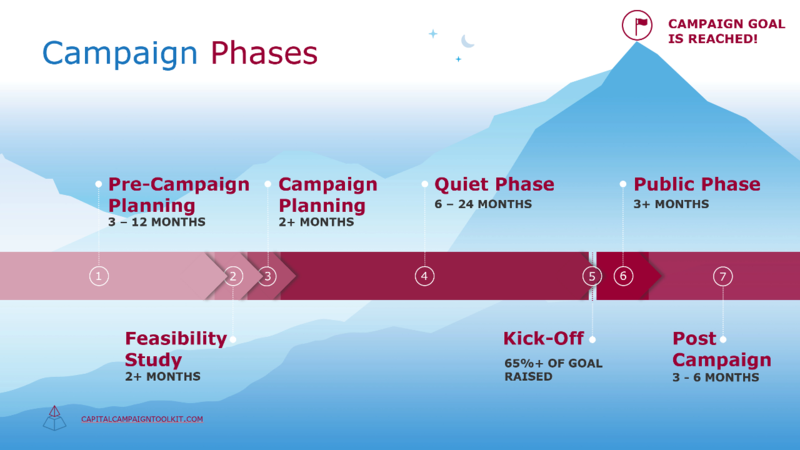 The Toolkit is divided into seven campaign phases. Each phase has a specific step-by-step guide to lead you through that phase. 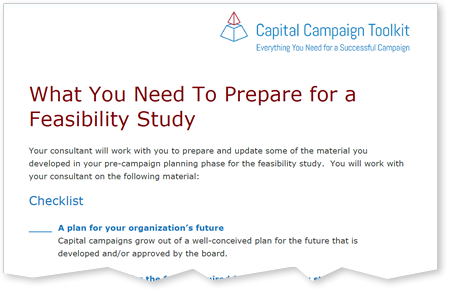 Together, these seven guides form a complete roadmap for your campaign. 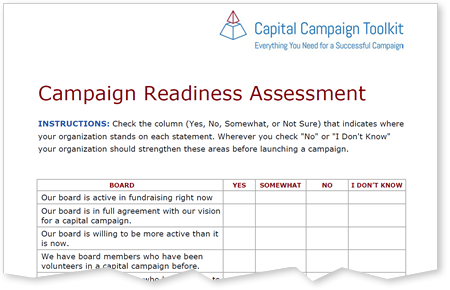 While some organizations use the Toolkit without additional support, we recommend combining the Toolkit with expert campaign coaching and support. We have options for individual and group support. Choose the level of support you need, when you need it — you can change your support level at any time. 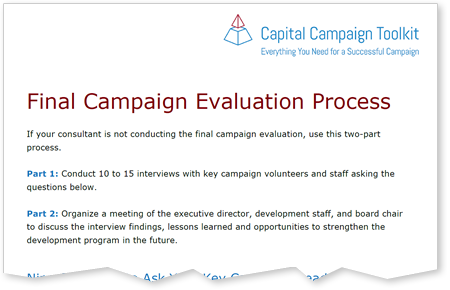 An expert campaign advisor will be assigned to you and your leadership team (executive director, development director, and key board members) for bi-monthly coaching calls. Plus, you will have unlimited access to your advisor via email and phone, for questions that arise between scheduled calls. 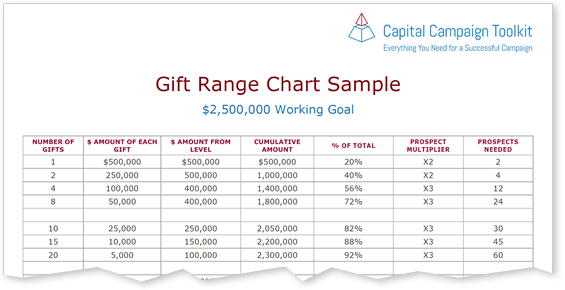 Your advisor will provide the expert guidance and accountability you need to follow the Toolkit’s master plan. 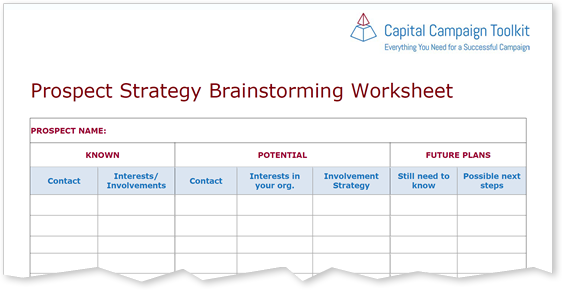 Weekly mastermind calls will help you stay accountable, get your questions answered, gain confidence and learn new campaign strategies. Campaign experts will be available to you on these calls throughout the year. Log-in for weekly group video calls every week or as often as you can. You’ll also be able to pose your questions directly to campaign experts through email. Your questions will be answered within 48 business hours (and often sooner). Connect with like-minded peers, pose your campaign questions and participate in group discussions. 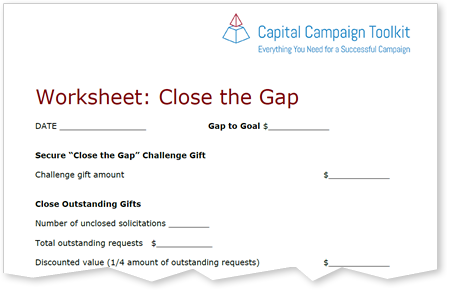 You’ll benefit from regular input from Andrea, Amy and other campaign experts. Each tool is provided in Microsoft Word or Excel, as well as a PDF. Download and tailor documents to your specific organization. Add your logo and make any changes you wish to seamlessly fit your campaign. 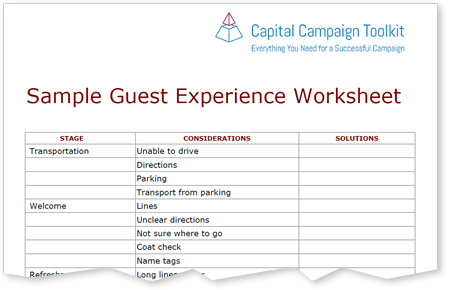 You can also sign up for a live demo or apply for a free strategy session with one of our campaign experts.